According to Livestream ”81% of internet and mobile audiences watched more live video in 2016 than in 2015”.. and that was two years ago! 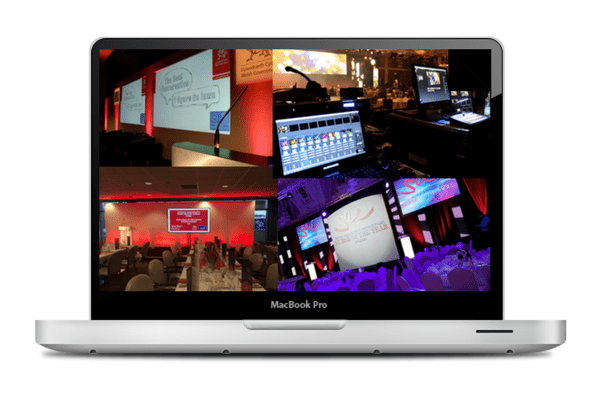 This is a trend that is only heading up, and if you are not taking advantage of it yet, it might be time to get started.Here we share with you our key ingredients for event broadcasting – perfect if you are thinking of incorporating broadcasting into your next event. Whilst this seems obvious you’d be surprised how many poor quality streams are played every day! 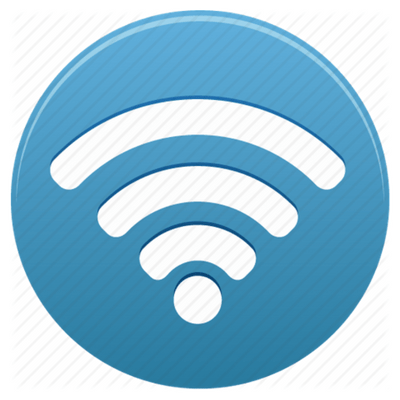 Ensure your internet connection is strong enough to broadcast your event to your audience. We recommend using a clean dedicated line where possible. The more people that use the network the slower your stream will be – it can even drop out! Having the correct equipment and software is vital. Streaming technology gets better all the time, the latest encoders and webcast software is constantly adapting to improve the overall experience. 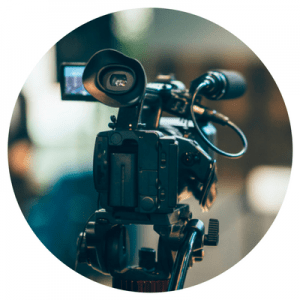 If you don’t have the right equipment, your event can’t be broadcast… or you could just ask us and we will provide all the equipment you need as well as live streaming your whole event for you!